Suffolk’s Trading Standards have proved their worth once again. 1256 “lethal” chainsaws,35,000 unsafe phone chargers, 400 tool sets and laser pens unfit for consumer use are amongst some of the products being destroyed following successful interventions at Felixstowe Port by Suffolk’s Trading Standards. The products, shipped by three separate importers, were successfully intercepted as the containers were selected for examination because of their potential to cause serious injury. Following testing the goods were detained with parts earmarked for destruction and recycling. The chainsaws were found to be missing some necessary parts for safe use. Although laser pens are not illegal in the UK these are deemed too powerful for non-professional use and therefore not appropriate for their destination. 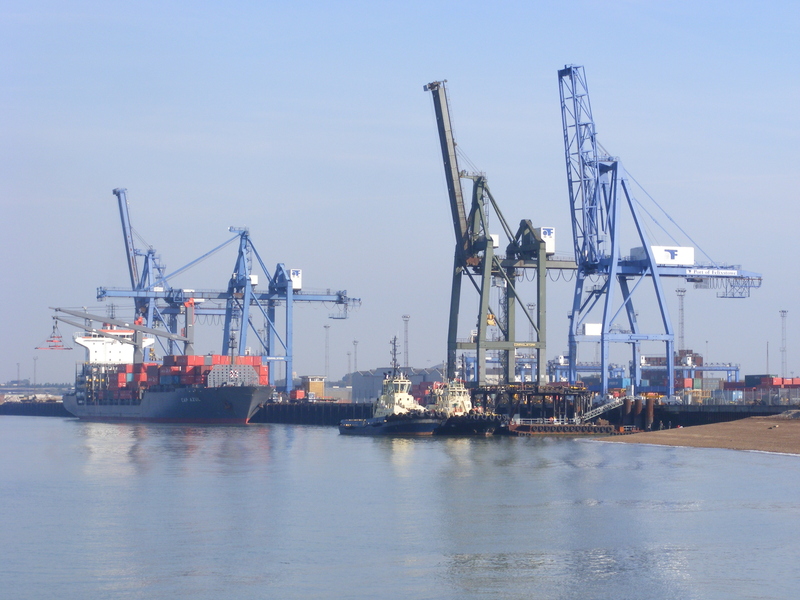 In 2012, 3.75 million consignments or 42% of UK container traffic came through Felixstowe, making it one of the largest points of entry in the UK. Most unsafe products that arrive at this port are toys, electrical appliances, smoke alarms, LED lights, chainsaws and dental equipment. Currently, of the goods being sampled, 78% are identified as unsafe.